Servicing from First Choice Marshalls With over 25 years of experience, we at First Choice Marshalls are able to offer first-class servicing of all Miele Professional appliances. We are here to help. 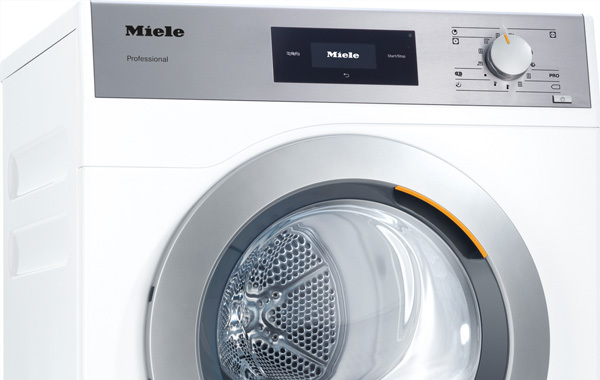 Miele PT7136 Professional Tumble Dryer Little in size, giant in performance the PT7136 a highly versatile machine. Ideal for use anywhere from a private residence or communal laundry to a care home, hospital or other healthcare environment. 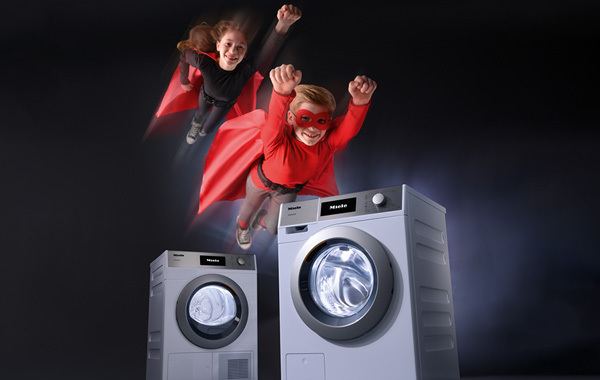 Miele PW6055 Washing Machine Compact in size, but built and tested to commercial specifications, the PW6055 offers gentle but economical laundry care, fast throughput, optimum results and low running costs. 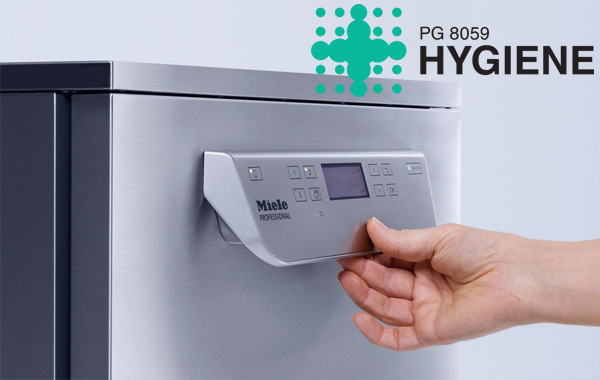 Miele HYGIENE Professional Dishwasher Like no other dishwashing system, Miele's fresh water circulation system ensures consistently high levels of cleaning performance by taking in fresh water between individual phases of a programme cycle. 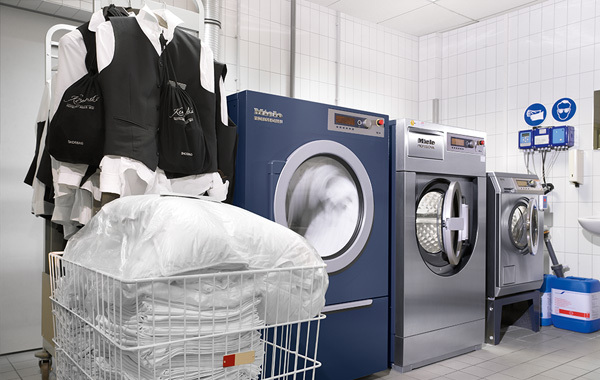 Miele PW6065 Washing Machine Compact in size, but built and tested to commercial specifications, the PW6065 offers gentle, but economical laundry care; fast throughput, optimum results and low running costs.